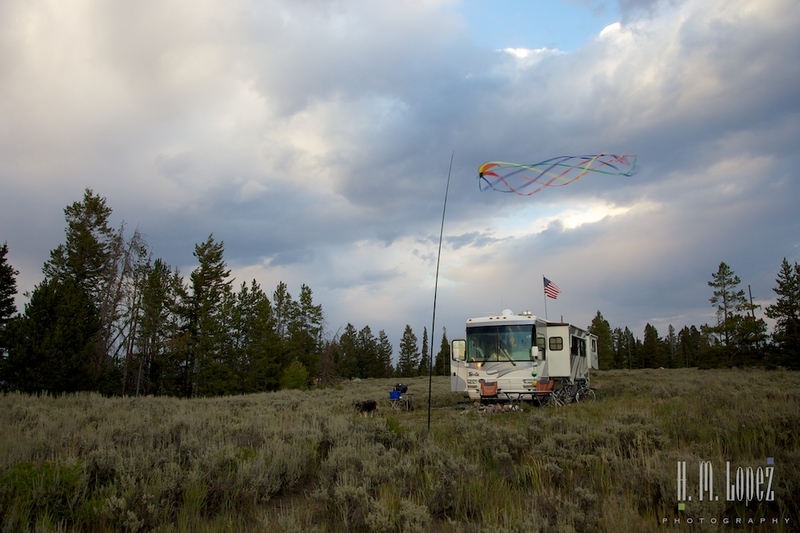 This page will be updated on a regular basis with links to reviews or blog posts of past and current campgrounds; including private, state and national parks, national forests and other free camping areas. 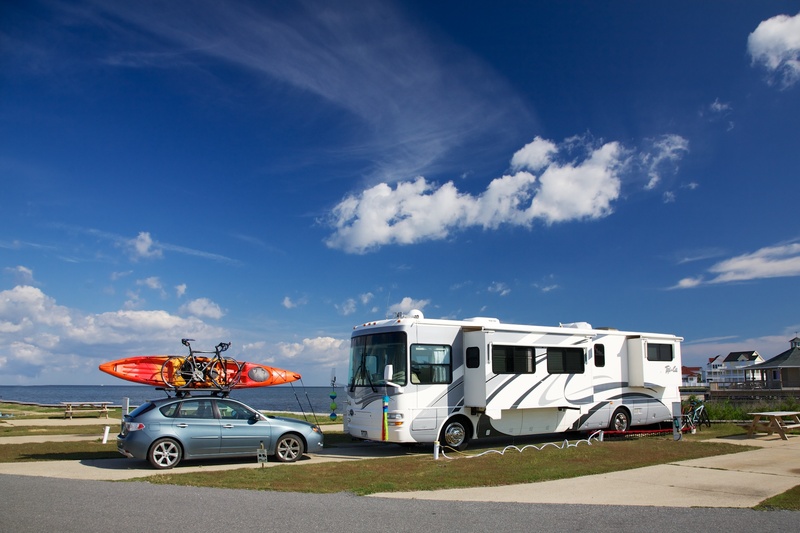 Please click on the RV park or free camping area name to link to the review or blog post. I love it that you are & will be posting campground reviews, particularly since you appear to enjoy the same sort of spots as my husband and me. 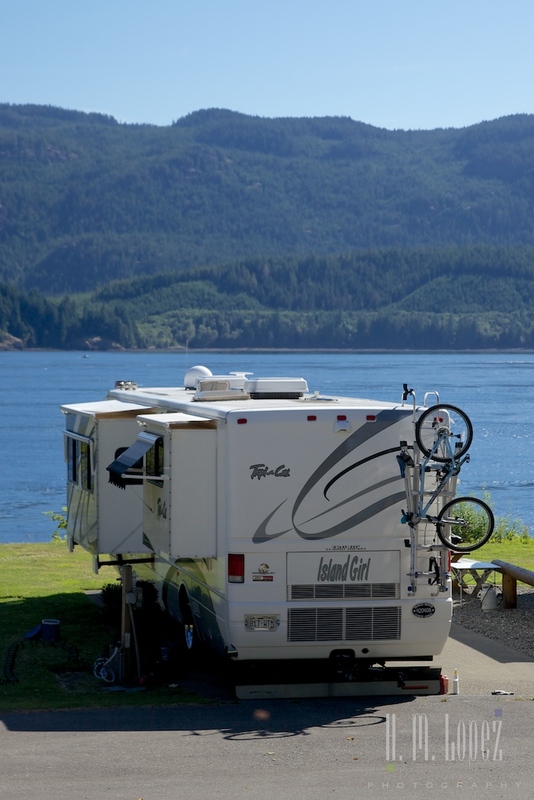 It would be wonderful if you could include reviews of the places you have stayed in Canada, as it seems quite difficult to find decent reviews of campgrounds in that country. Hope Angel is continuing to do well – I think of your beautiful doggie very frequently. Hi! Campendium hasn’t set up for Canada reviews yet, but in the meantime, if you know of destinations and would like any information, please let me know. I’m happy to share what we know. Thank you for sending out good thoughts to Angel, she is incredibly perky right now. So glad I found you guys and your blog! It’s karen Saucier from boating trip in Bahai de Los Angeles. We reconnected with Chuck and Terry as you did too! I love what you’ve written Brenda and Hectors photos are wonderful! We’re in Loreto, on our way north again, planning the next week in Conception Beaches and crossing back to Us around March 26. If our paths cross it would be great! Please put me on any email or blog lists, will look forward to more posts. Hi, Karen! Please make sure to add your e-mail to our home page so you can follow the posts. We’re headed to Loreto Saturday for whale-watching on Sunday, and then to Playa Santispac. Maybe we’ll see you there! Thanks again for making us stop for clam digging – that was so fun! Safe travels.